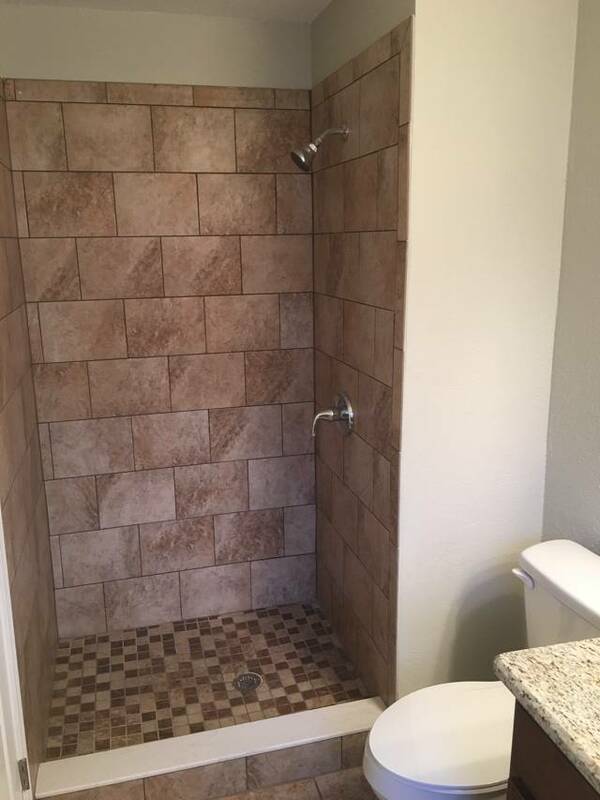 Share this: Wow is what you will say when you see what this beautifully remodeled 3/2 home has to offer! 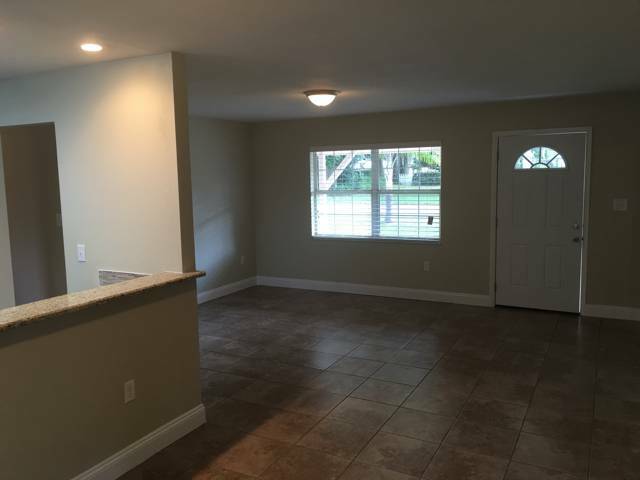 Walking in the front door you will immediately see the gorgeous kitchen with granite countertops, new cabinets, and stainless appliances. 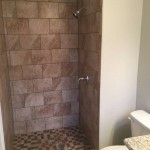 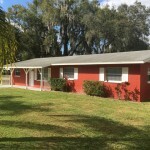 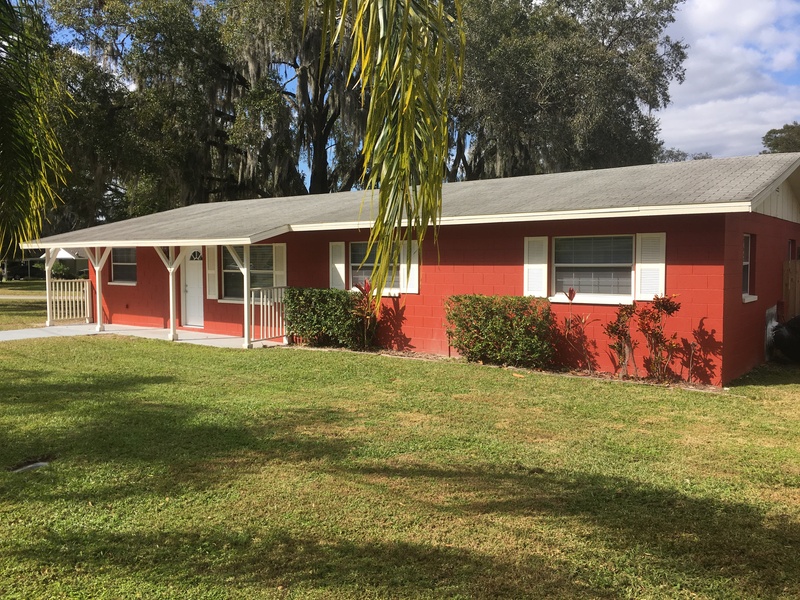 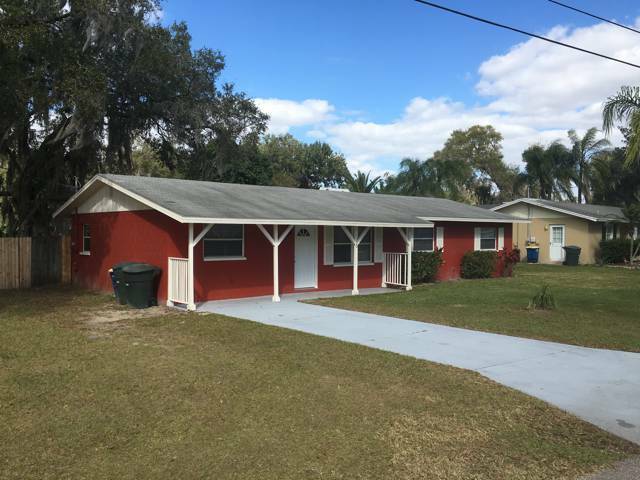 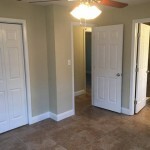 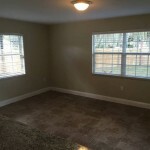 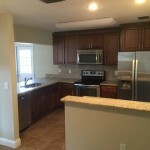 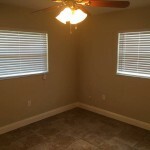 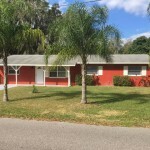 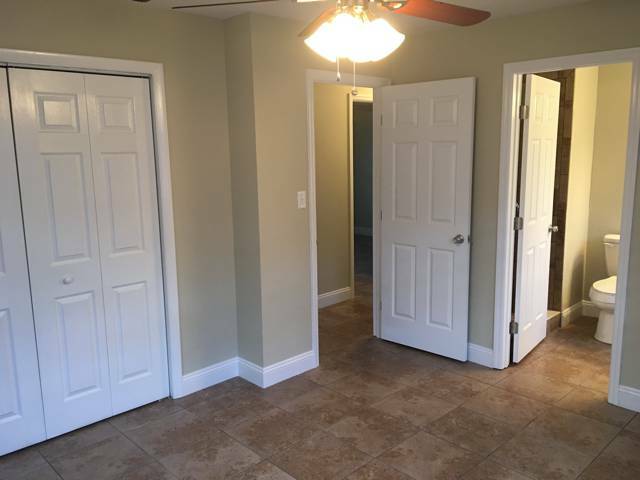 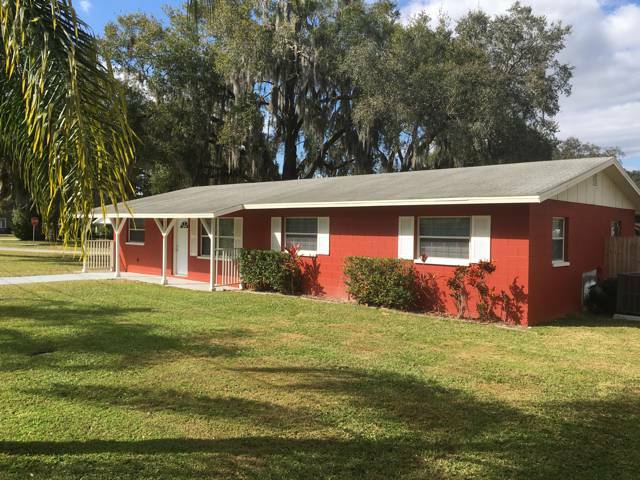 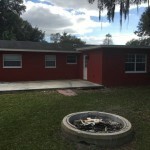 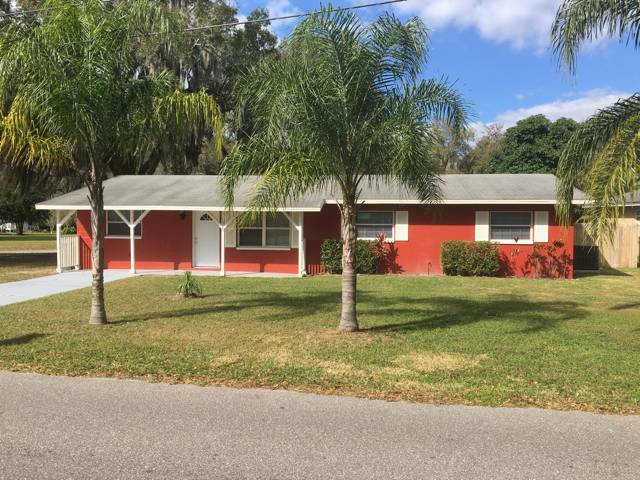 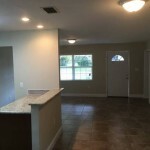 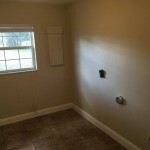 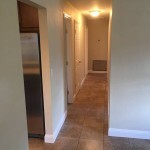 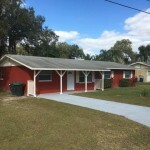 The home features new paint throughout, new tile floors, lights, fans, and fixtures. 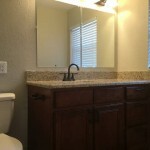 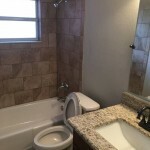 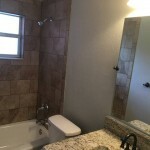 Both baths have been updated and have granite vanity tops. 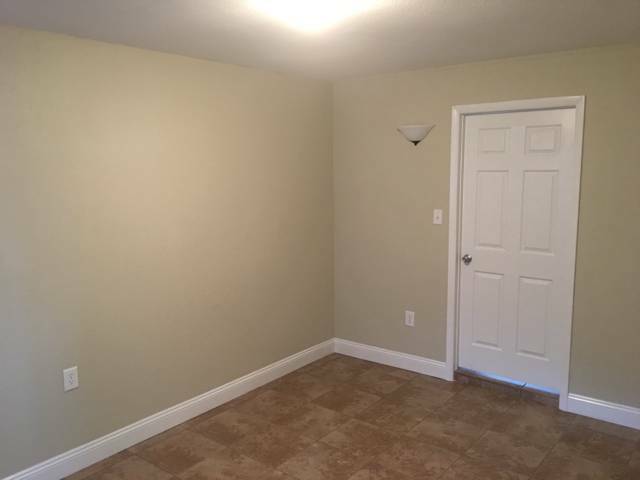 There is also a great home office or potential for a 4th bedroom. 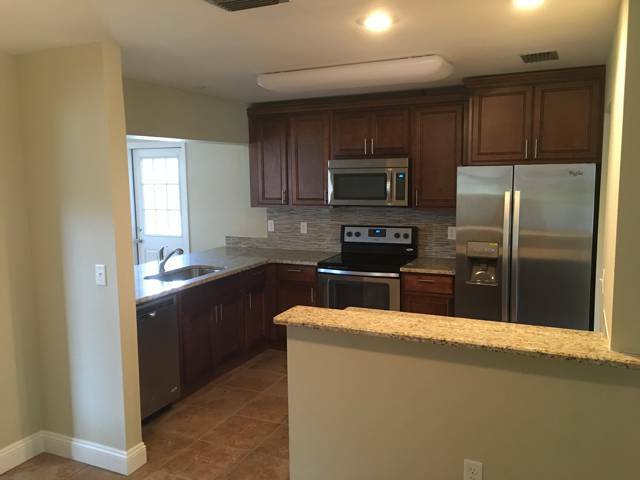 Love entertaining? 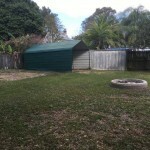 Then the Florida room and back patio will be right up your alley! 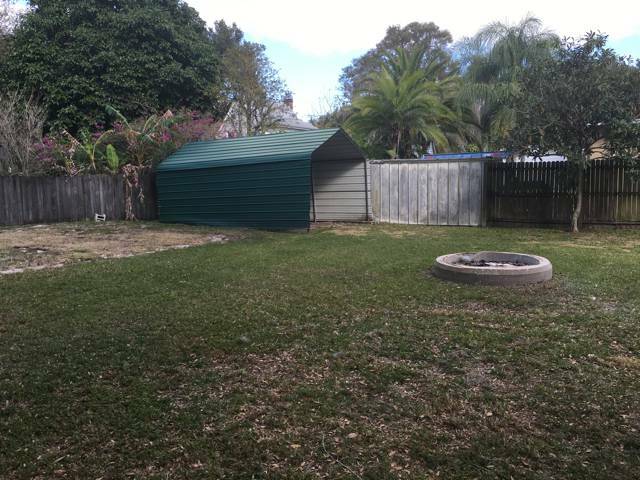 The hard work is done, just come and enjoy. 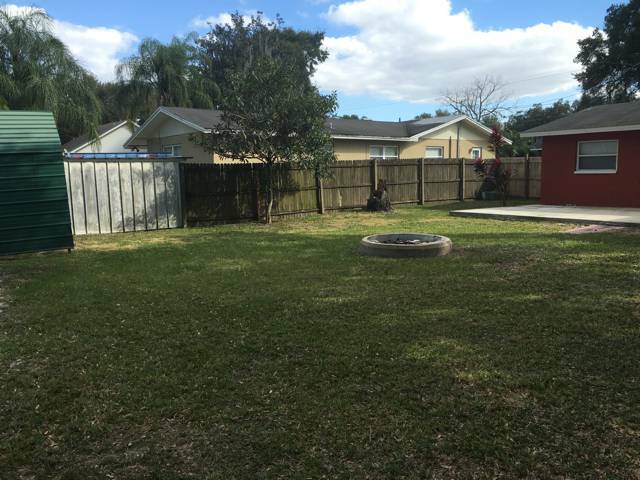 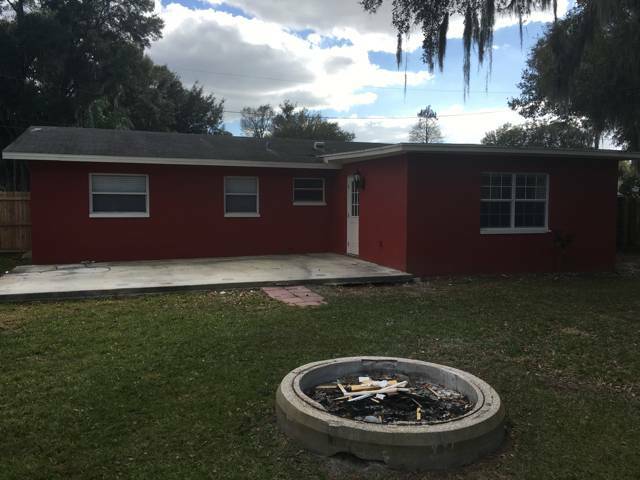 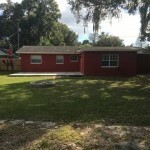 All this with a large fenced back yard perfect for pets or a play area. 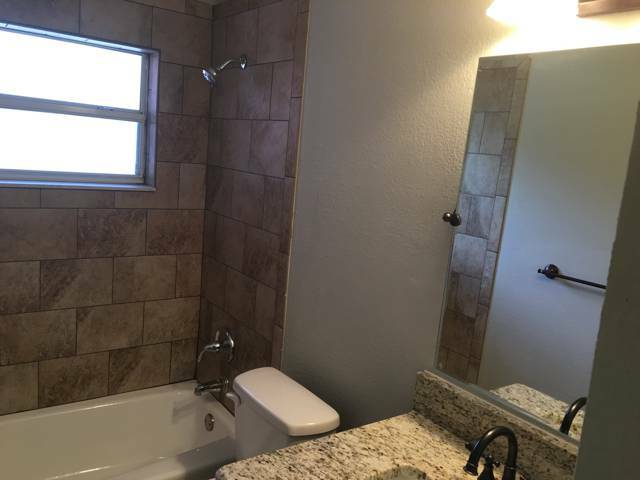 Hurry, opportunities like this don’t come along often! 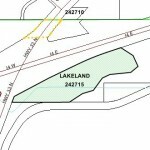 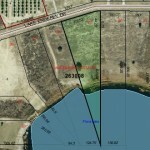 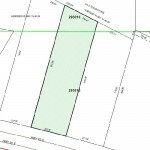 Area ( Sq.Ft. 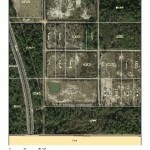 ): 1622 Sq. 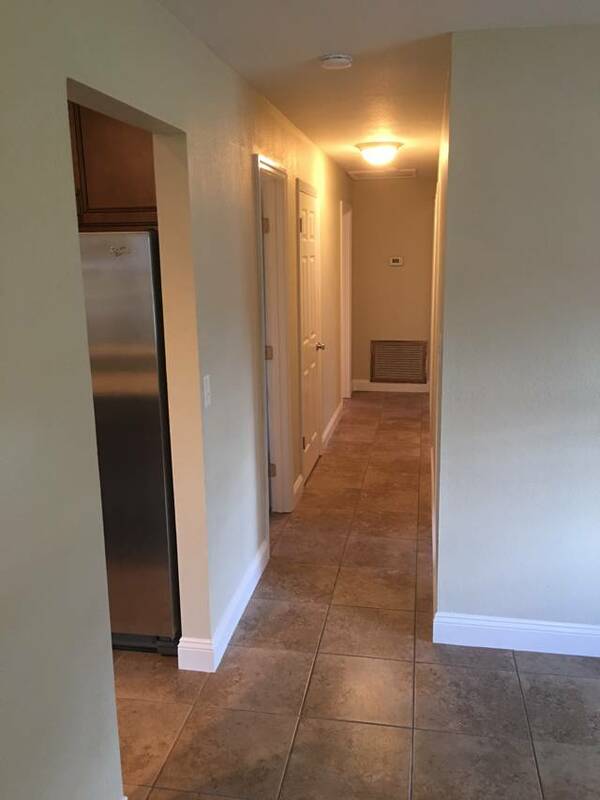 Ft.
Wow is what you will say when you see what this beautifully remodeled 3/2 home has to offer! 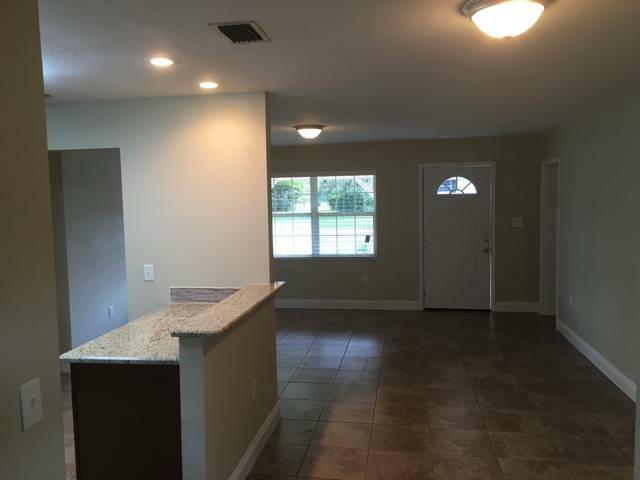 Walking in the front door you will immediately see the gorgeous kitchen with granite countertops, new cabinets, and stainless appliances. 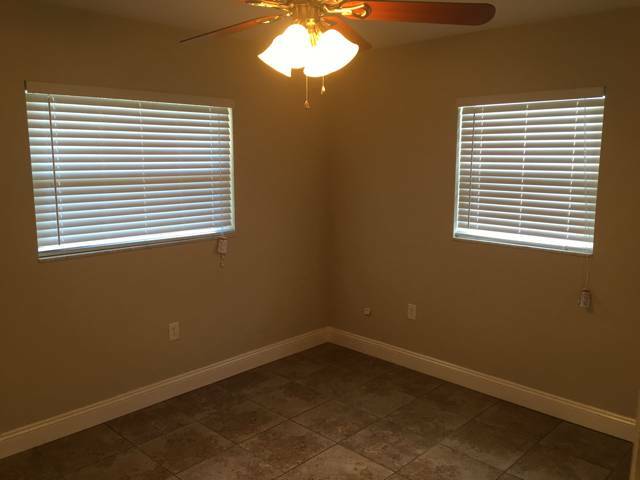 The home features new paint throughout, new tile floors, lights, fans, and fixtures. 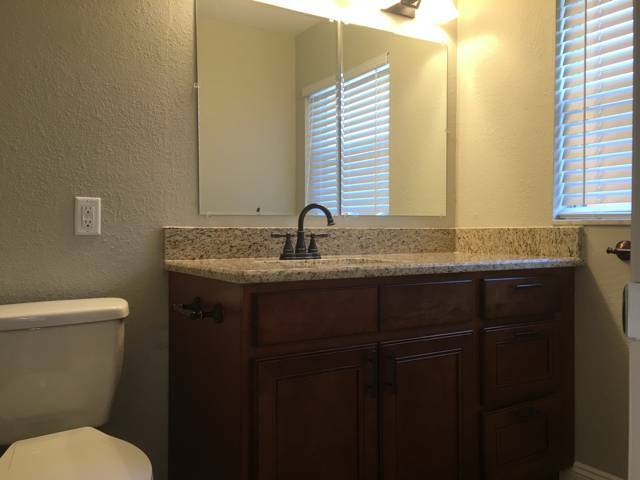 Both baths have been updated and have granite vanity tops. 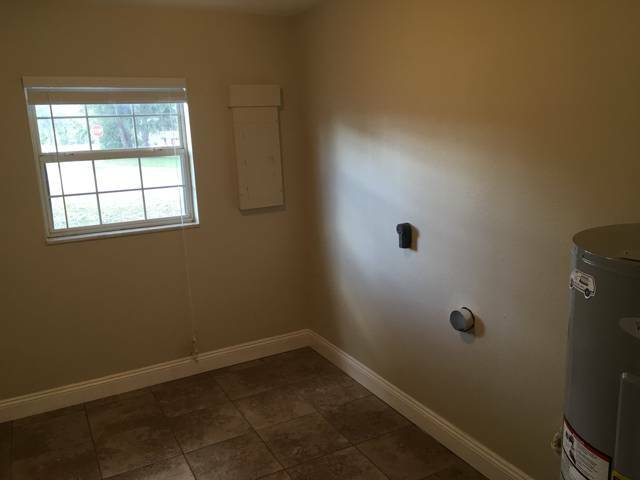 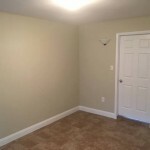 There is also a great home office or potential for a 4th bedroom. 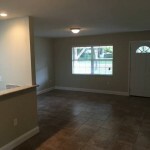 Love entertaining? 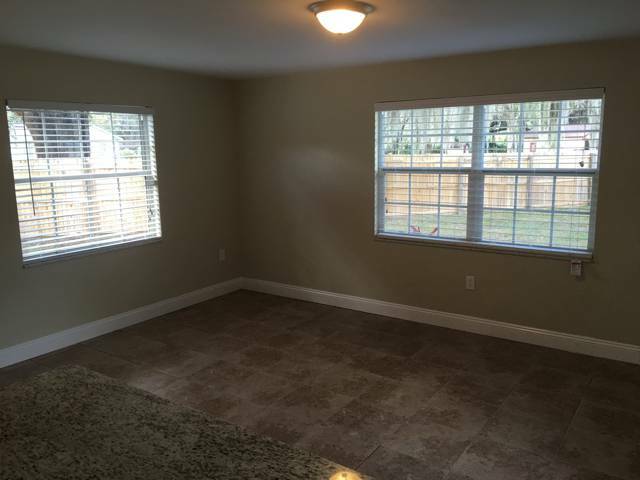 Then the Florida room and back patio will be right up your alley! 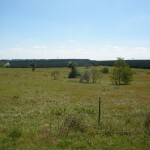 The hard work is done, just come and enjoy. 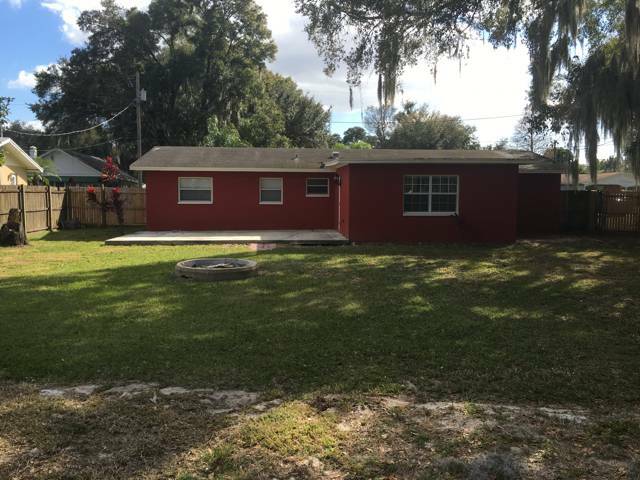 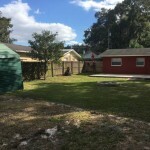 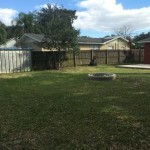 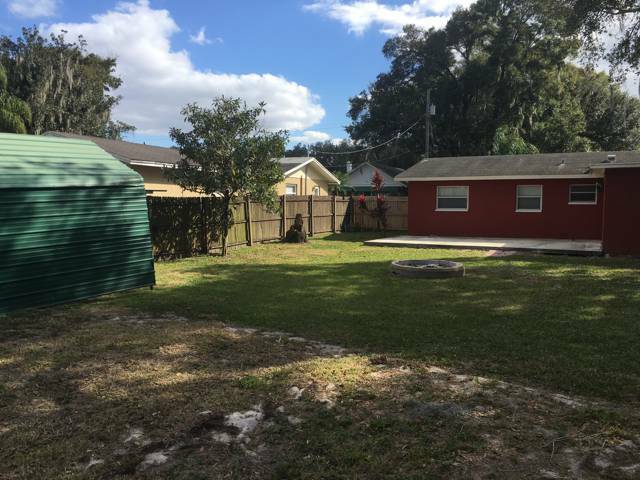 All this with a large fenced back yard perfect for pets or a play area. 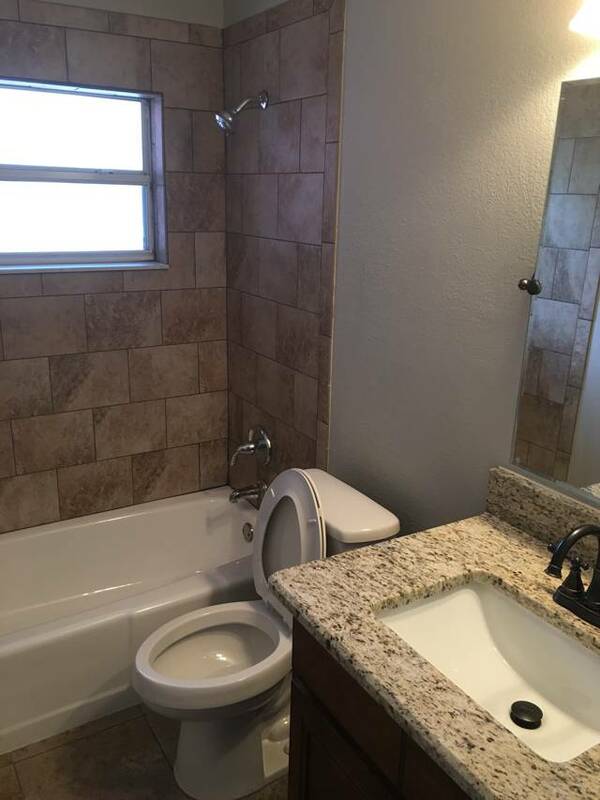 Hurry, opportunities like this don’t come along often!